I think the winners will be announced around the end of September with the awards being presented at Essen. the infamous Time Control – see what all the fuss was about. You can see all the items up for sale here. The fourth English issue of Spielbox has now arrived. This time, there is a report from UK Games Expo (including slightly cheesy photo of the Ragnars); a report on the Spiel-des-Jahres result; reviews of Glen More, Long Shot, Samarkand, Asteroyds, Titania, Workshop of the World and 11 Nimmt, among others; plus a free expansion for Spiel-des-Jahres nominated A La Carte. 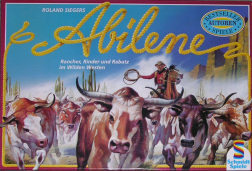 Further information is available on the Spielbox website. 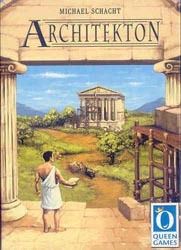 The next release from Fragor Games at Essen 2010 will be Antics! – a game about, well, ants. Prey and leaves abound nearby – if only those other ants would not take what is rightfully yours. Players attempt to have their ants bring back prey and leaves to their anthill. Only the best ant colony will survive and the winner proclaimed The Ant Queen. The game is for 3-4 players, ages 10+ and lasts for 60 minutes. It features Fragorâ€™s “ant-hill system” – a revolutionary new game mechanic. 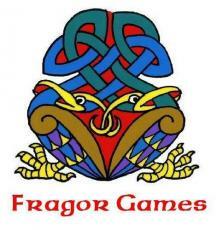 The game will cost 35 Euros and can be preordered at the Fragor Games website. The 50th issue of Counter magazine arrived yesterday with a glossy full colour cover to celebrate the fact. I just wanted to congratulate Stuart, Alan and Mike for reaching this milestone and giving me endless entertainment with the great writing that goes into every issue. Thanks also to the various contributors over the years for making an indispensable quality gaming publication. 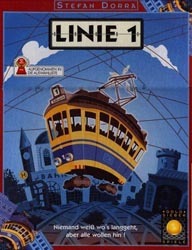 I still remember receiving the first issue way back in May 1998, when there was little else to read on the international gaming scene – even BGG was not yet born. Great stuff guys. 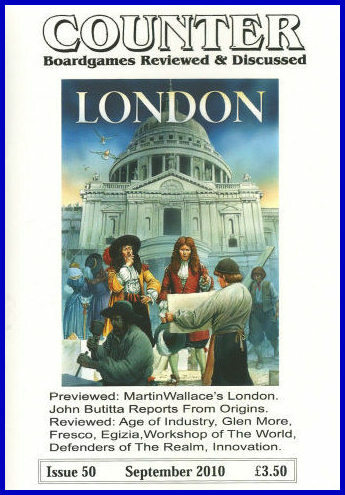 This issue includes the IGA General Strategy Nominations (Multi-player and two-player); a report on Origins; a celebration of Leisure Games silver jubilee; a preview of Martin Wallace’s London; reviews of 11 Nimmt, Age of Industry, Egizia, Fresco, Glen More and Workshop of the World among others; and the usual letters and general gaming articles. The title says it all but, with many of the items still to receive a bid, there are likely to be some bargain prices to be had. Statis Pro Football is one of those without a bid and, for a big game, only played once, a starting price of just Â£3.00 is extremely low. I’ve got another batch of 25 games up for sale on Ebay, with the auctions due to end on Thursday 19th August. These include Piranha Pedro, Statis Pro Football, Linie 1, Abilene and the fun balancing game Auf Der Kippe. The full list is here.